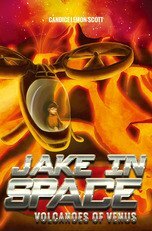 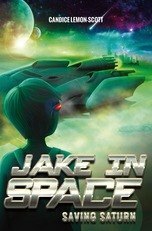 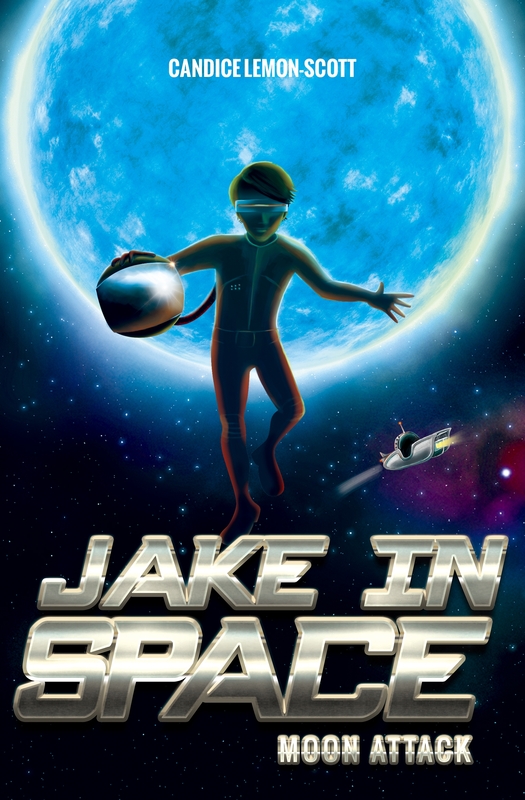 Jake is sent to remedial space car driving school on the Moon. 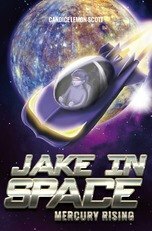 Nothing could be more embarrassing. He soon uncovers a plot to blow up the moon and must summon his courage, and space car driving skills, to save everyone.